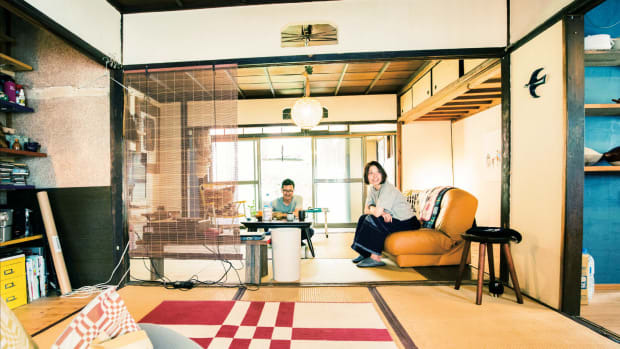 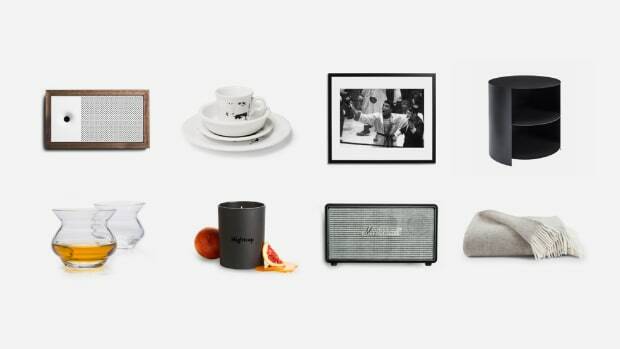 Paris' high-end home accessory brand Ligne Blanche has made a name for itself among style mavens for its torchable renderings of priceless Pop Art by the likes of Andy Warhol and Robert Mapplethorpe. 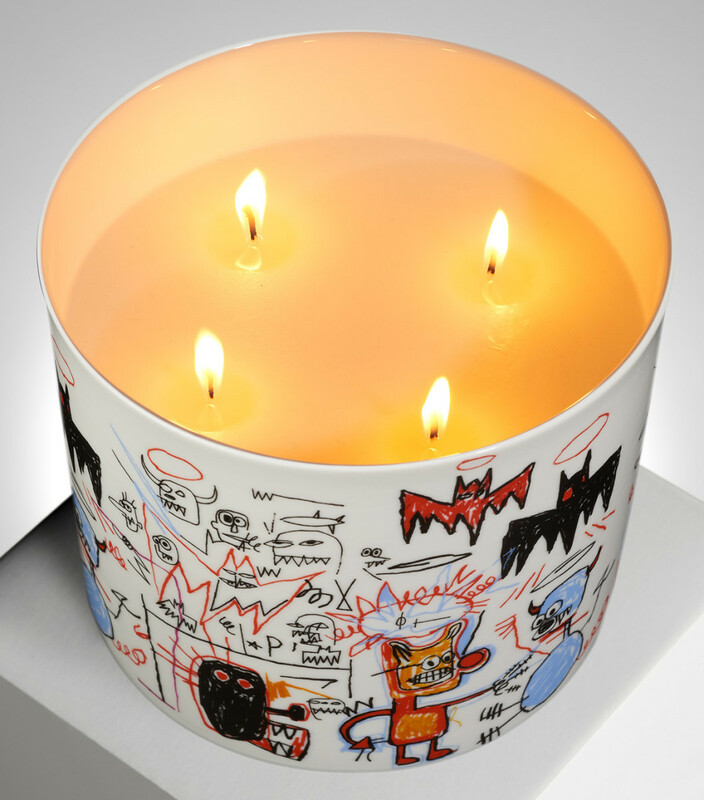 For their latest offering, they've come out with a giant multi-wick scented candle paying homage to the great Jean-Michel Basquiat. 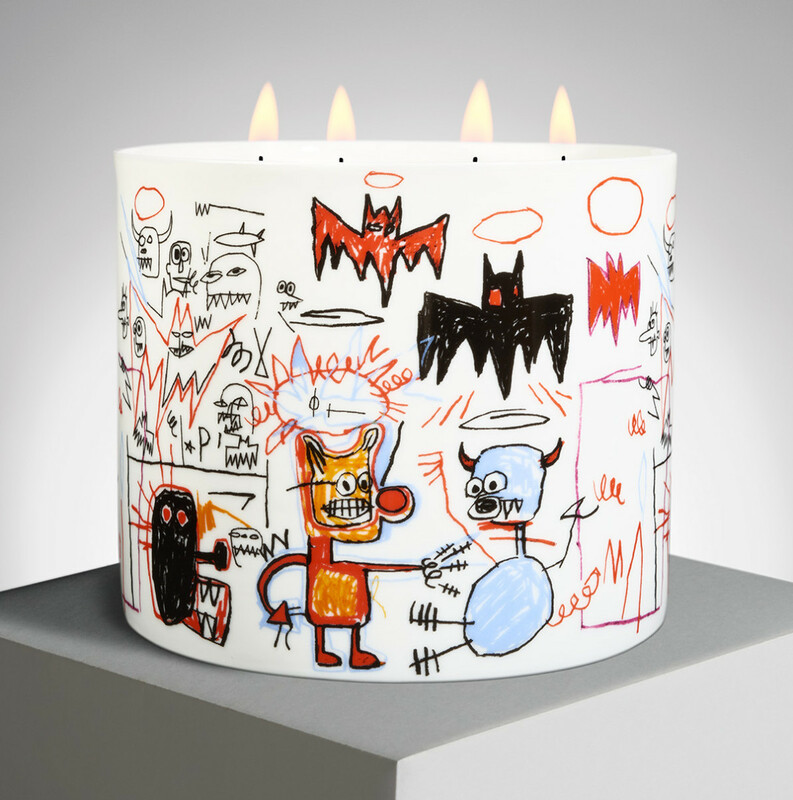 Priced at about $350, the candle features Basquiat's Batman painting from 1983, licensed by the artist's estate, and the container is actually porcelain so it can be reused. 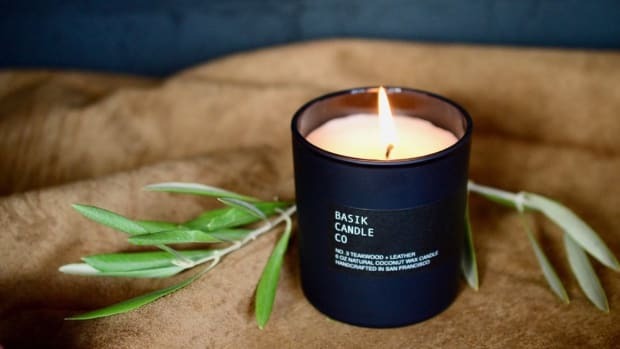 As a dining table centerpiece or just a damn cool design accent for your bachelor pad this is an item that definitely won't go unnoticed.